Stunning end unit at The Ridge with 2 car garage! Home features 2,350+ sq. ft., 5 bedroom, 3 bathroom of open floor plan with modern design and beautiful finishings. 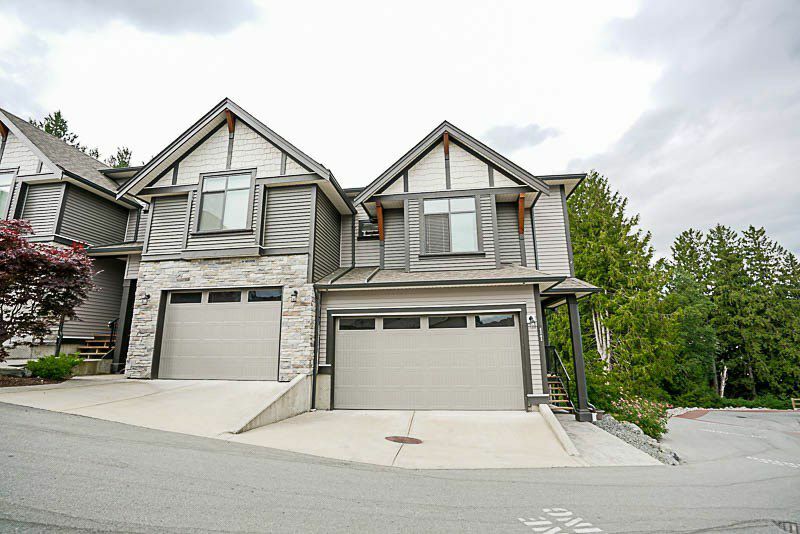 Fully finished basement with partial suite and private deck backing onto greenspace. Located close to amenities and pets & rentals OK. There's not many townhomes with this much finished floor space. Home shows like a 10. Call today! !